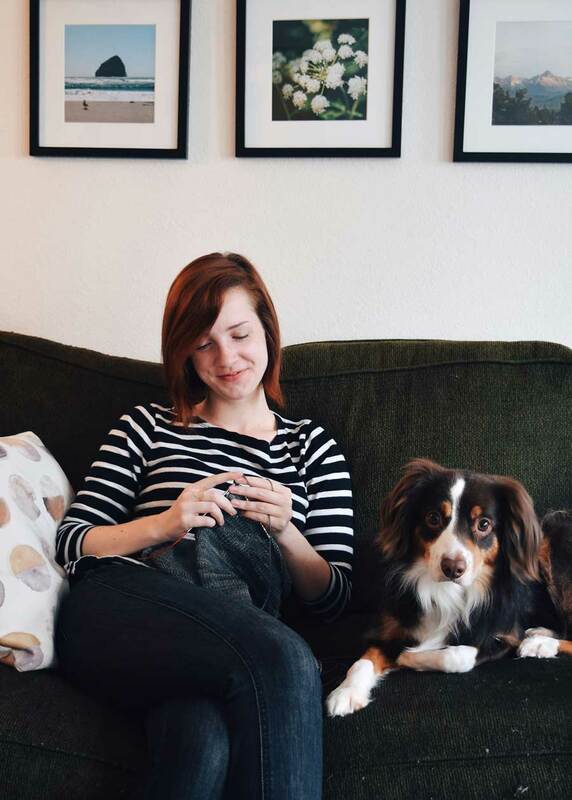 Lindsay Oncken is the maker behind Bundle Handmade, a shop dedicated to cute handmade accessories and simple classic fiber patterns. When she's not thinking or playing with yarn she is most likely knee-deep in graduate studies wondering when her next cup of coffee will be. Hello dear makers, I’m Lindsay! I am the maker behind Bundle Handmade a little shop I like to fill with maker accessories and classic, simple knit and crochet patterns. I am also the editor behind Roving Magazine a digital journal dedicated to sharing heartfelt, unpretentious stories from the maker community. My goal in all things is to help other makers find joy and community in their craft. More than anything, I believe in sculpting a creative life that is fulfilling, fun, and unapologetically you. I admit, I struggled with this prompt at first – what is a maker to me? How could I put that into words? And then I landed on my answer. A maker is just a person. Hear me out. There is a temptation, I think, to put makers into an elevated category of creatives and hustlers, shakers and forward-thinkers. We are a little bit of that, and certainly there is plenty that binds us together as a community. But I would venture to say that there are more differences between us than similarities – and that’s a really beautiful thing, when you think about it. As much as social media can be a powerful tool for both business and community, it also has a little bit of a white-washing effect. To combat algorithms and competition and other difficult things, many of us tend to mold the images and words we share into something uniform, “on trend,” and essentially similar to the rest of the community. The problem is, we lose some of our individuality when we try to filter ourselves through the social media funnel. While that isn’t always a bad thing, I do think it can lure us into forgetting the absolute variety of life and humanity that exists behind those perfect little squares. Last October, spurred by frustration at exactly this issue, I launched a little hashtag challenge called #MakersGetReal. It is a gentle, flexible 14-day Instagram challenge meant to pull makers out of their comfort zones and dare them to be honest. 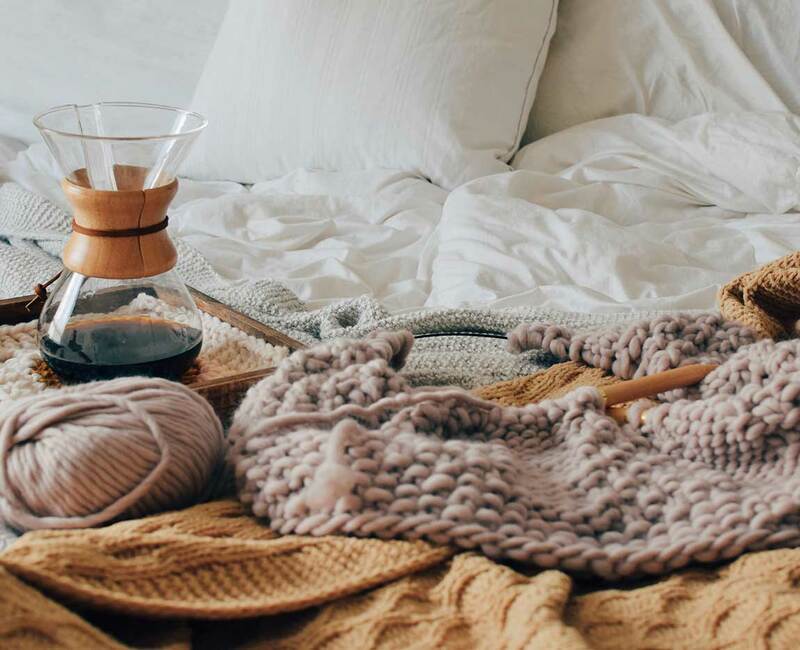 Like, really honest, in that way that feels scary amidst glossy, cozy, perfect coffee-and-yarn pictures and captions you tend to find in the online maker community. While I acknowledge that it wasn’t everyone’s cup of tea, it did teach me something valuable that I try hard to keep at the front of my mind in all social media interactions: Behind all maker accounts, there are people. And those people are all really, really different. Duh, right? But also not duh. How often do you see a maker whose pictures you have followed for months, maybe years, and just sort of assume that person is similar to you? And how weird is it when you find out that someone you thought you knew is actually, I don’t know, an astrophysicist, or a grandmother, or a chronic illness survivor, or a soldier? It isn’t bad to learn about those things. In fact, I think most of the time it’s kind of exciting. But it does tend to run counter to how we think of other makers – as one thing, a unified group that we can pin down and predict. And you know what? We really can’t. And that’s so cool. Makers are a unique breed with plenty in common, I grant you. They see ordinary things and their brain registers the potential for beauty. 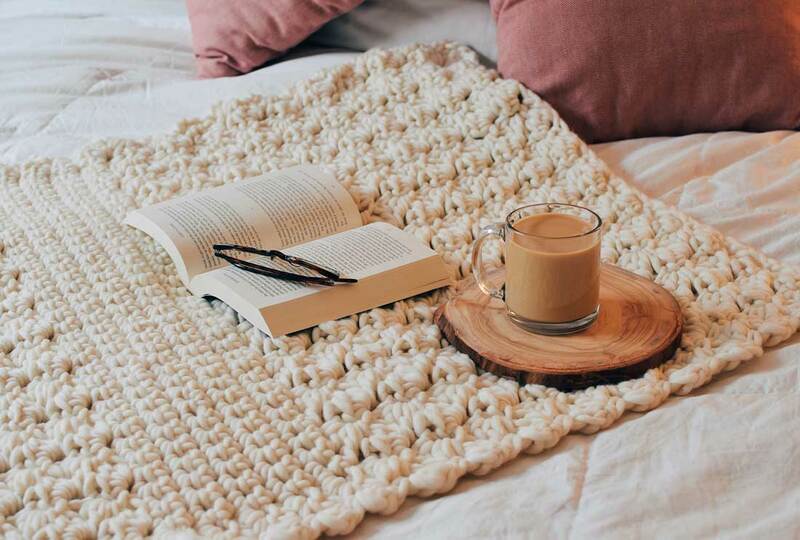 They tend to value quiet, cozy moments. They can think creatively and adapt to change. They are patient and thoughtful. They are comfortable alone with repetitive, monotonous movement and (particularly for fiber-loving makers) major delayed gratification. But they are also parents, academics, business people, scientists, thinkers, writers, web developers, athletes, wine connoisseurs, beekeepers, activists, farmers, engineers, doctors, hunters, collectors, and any other type of person you can possibly think of. They are men and women of color, LGBT+ folks, and they occupy every age group. They’re people, in other words. People unified into a powerful, loving community by shared creative interest, yes. But people nonetheless – people who each occupy a distinct place in the world. Breaking the illusion of sameness in the maker community is, in my view, an important mission. Celebrating the things that bring us together is a beautiful thing. 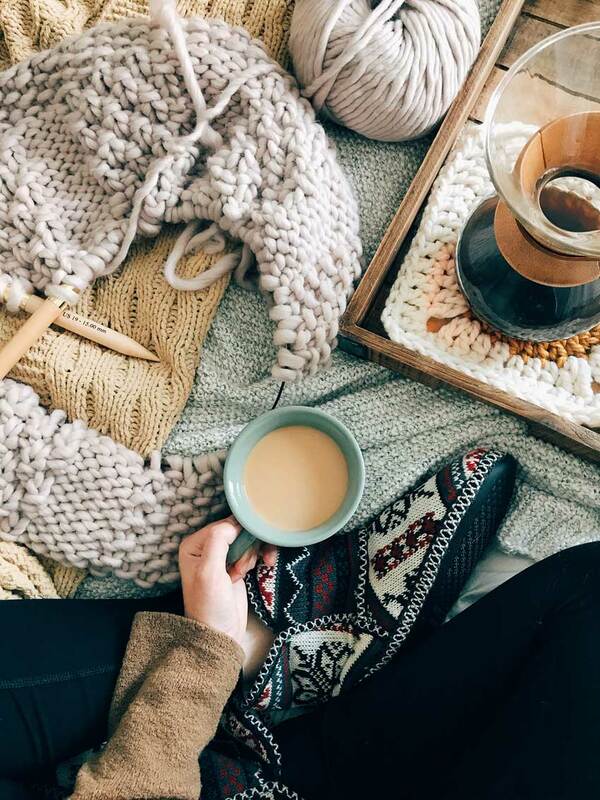 But I believe it is just as important to recognize that, amid the yarn-hoarding and introverted tendencies many of us share, we are also individual humans with a unique voice and story to tell. This is something I take very seriously, and to that end, I have put together a little online journal called Roving Magazine that I am hoping will become a space to honor just that idea. We publish writing by makers of all walks, regardless of business acumen or social media presence. We are interested in elevating the stories that makers often hold back from social media, and we hope to bring those stories into conversation with one another and emphasize that an individual’s story has a place, and it deserves to be heard. It is one of my absolute pleasures to play a small role in encouraging others to share the stories only they can tell. I genuinely believe that something magical happens when we share our stories with one another. 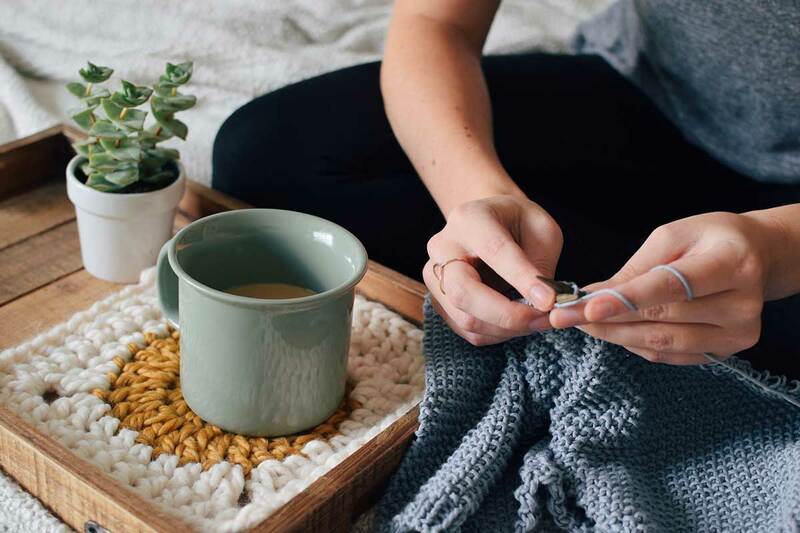 In a community as diverse and widespread as the maker community, we are given the opportunity to appreciate that we are connected in ways even deeper than our crafts. 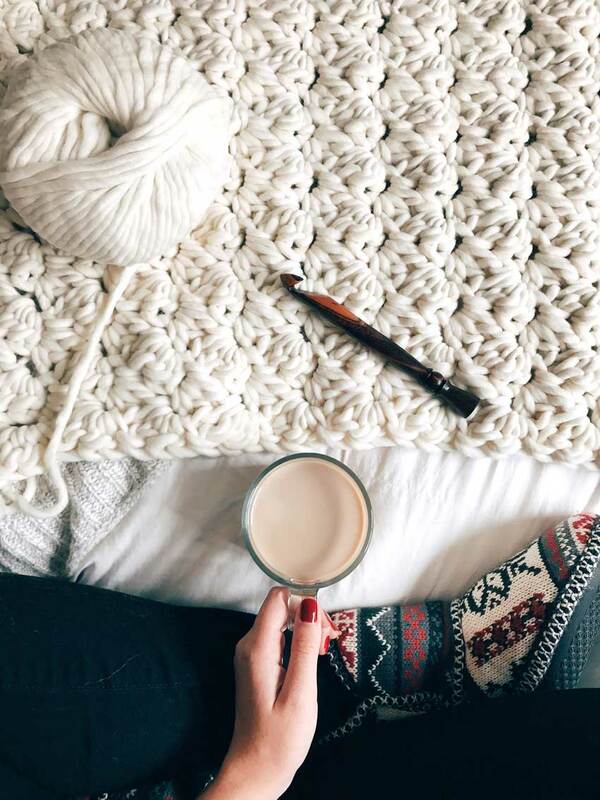 Across generations and oceans, we can bond over shared experience and passion that goes far beyond yarn and needles. We get to see each other’s humanity, in other words – and the silly, sad, fun, heartbreaking, weird, beautiful mess that entails. Why does that matter? Because social media can lure us into believing we aren’t “doing it right” if we aren’t fitting the mold. So maybe the best way to combat that sort of negativity in this community is to break the mold – embrace that we are all doing it right, because being a maker does not mean just one thing. There is no single definition of a maker. It is a role we each occupy, and we get to define what being a maker looks like for us. So I would encourage anyone reading this to occupy your space in the community without shame or apology. Allow your unique perspective to inform how you take ownership of the “maker” role. Don’t try to fit yourself into someone else’s definition of what a maker should look like. You get to be in charge. What makes makers beautiful is what makes people beautiful. And I believe, as makers in a diverse and strong community, we owe it to each other to share our humanity, and to always encourage others to do the same.